The RamHead Tactical SATCOM Antenna is designed as a wearable hands-free way to send and receive real time information via satellite. 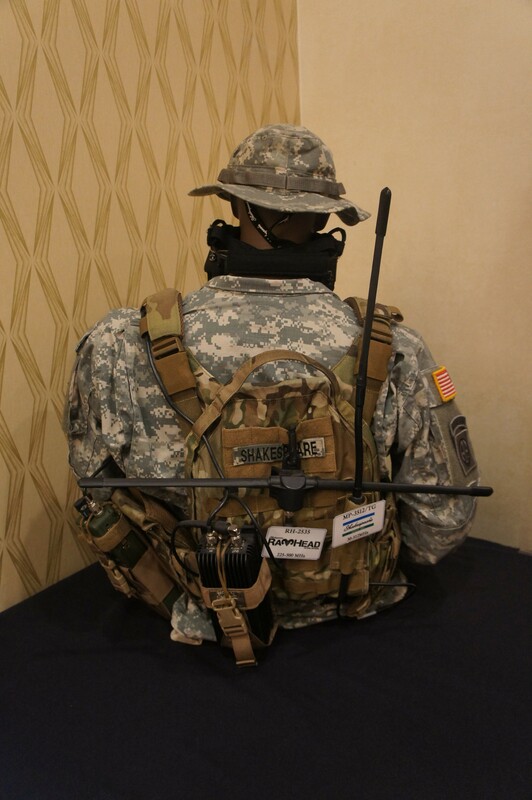 It provides high quality voice communications for both mounted and dismounted operations. Available from Shakespeare Company, LLC.